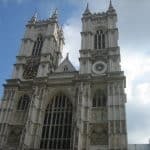 One of the primary reasons for people visiting the city of London is the sheer volume of history, culture, and heritage that oozes from its very walls. 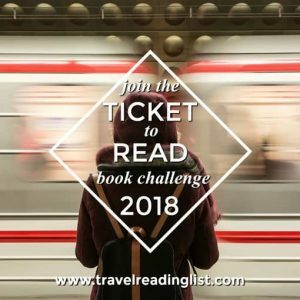 Jam packed with museums and galleries, the city is a culture vulture’s dream, offering the ability to wile away days upon days exploring the exhibitions and displays that the museums all hold. 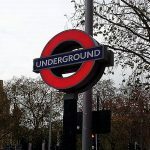 If you would love to gain further insight into the history and artifacts of England and beyond, there’s no better place to do it than our capital, and with affordable London hotels in the city center, you can base yourself within proximity of the museums and galleries so that you can return day after day to get your fill. With many of the museums and galleries offering free entry, your trip to the Big Smoke doesn’t even need to be an expensive visit. And even those with special exhibitions that cost a fee to view, can be covered with the utilization of a London Pass to keep within your budget. If you’re travelling with family, head straight for Exhibition Road and pop into the London Science Museum – but be warned – you’ll need a considerable amount of time to appreciate it all. Over 300,000 artifacts and exhibits are housed here, as well as a 3D IMAX cinema, and interactive displays. Everyone will have a good time here, no matter what the age. 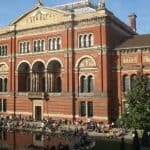 The V&A (Victoria & Albert Museum) is home to a huge collection of art and design artifacts that span 5000 years of decorative arts. Some fascinating Middle Eastern photography is on display at the museum until April. 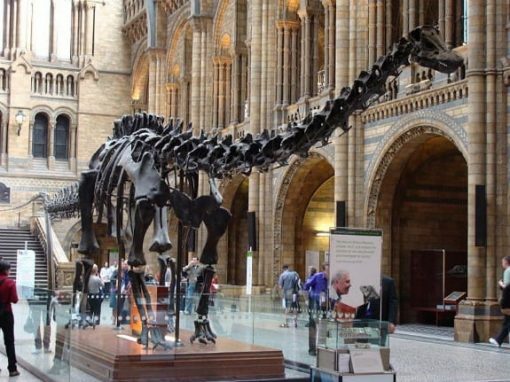 Staying in South Kensington, the Natural History Museum – an impressive sight from the outside, never mind once you’re through the doors – is a perfect stop to delve into our world’s history. Enter the main entrance hall and you will be faced with the gigantic Diplodocus skeleton (in photo) towering above you. The popular outdoor butterfly exhibition returns in March and a special exhibit that looks into the role of extinction in evolution is on display at the museum between February and September 2013. Pay your respects to our fallen soldiers with a visit to the Imperial War Museum, which offers insight into what it would have been like to live during World War II and the dreadful operation that was the Holocaust. Unfortunately, the museum is closed for 6 months, but its reopening should be worth the wait. The transformations and renovations should be impressive. The British Museum in Bloomsbury is home to some incredible pieces of heritage and culture. 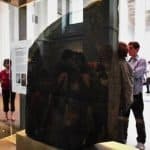 As one of the largest museums in the world, it’s big enough to house 13million artifacts from all over the world and from various civilizations, including the Rosetta stone from Ancient Egypt. Opening in February, the exhibition of ice age art and sculpture will provide an awe inspiring look into the mind of artists who lived thousands of years ago. Let’s not forget the other museums within the city as well as the copious number of galleries, including the incredible Tate Modern that is most certainly worth a visit during your stay in our breathtaking capital.